If you are planning a vacation then going for a Brussels tour will certainly be a very good choice. This is the capital city of Belgium. A Brussels tour will provide you with the opportunity to see and do a lot of things. There are a lot of things that you can explore here. You can check out the National cuisine here or explore the different places of the city. You will also get to learn a lot of things here. 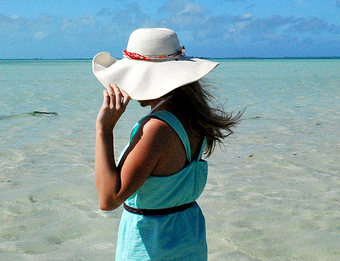 It is truly one of the best holiday destinations in the world. Brussels is a very small city and is composed of 19 municipalities. This means that there are a number of areas worth exploring here. 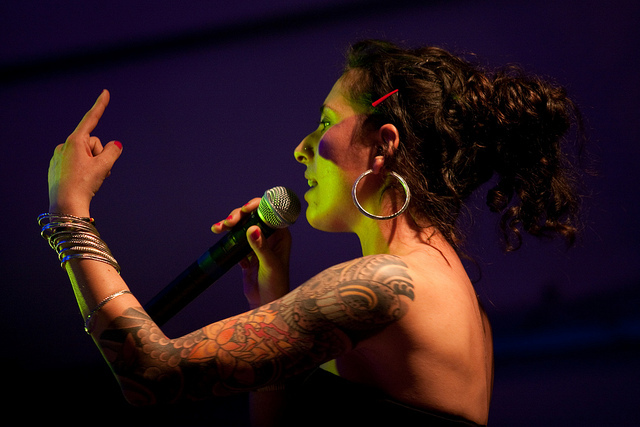 You can either check out the trendy cultural scene of St. Gilles or the area of Ixelles. A Brussels tour will provide you with the opportunity to see a number of things within a very small area. 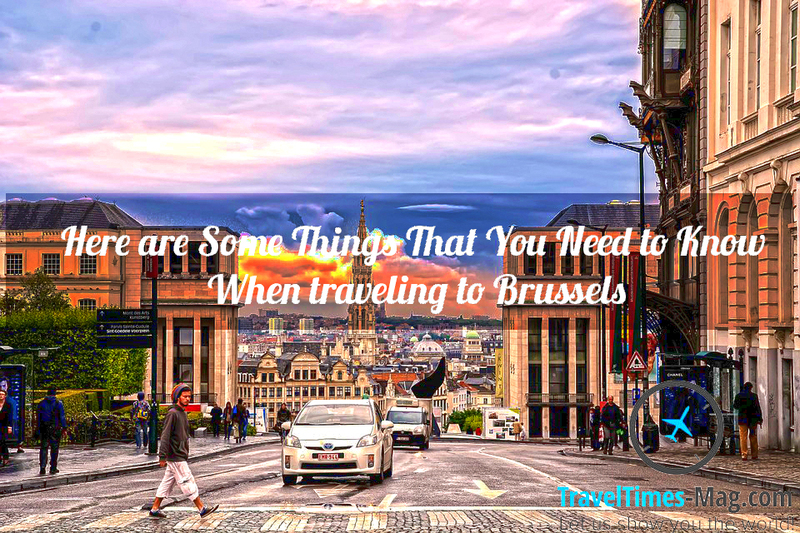 There is another very important thing that you need to know before going on a Brussels tour. It is the weather conditions of Brussels. The Brussels weather is always changing. It is also not always very ideal. At one time the weather may look quite sunny and again within just another 30 minutes it might start raining. If you go for a Brussels tour then you will realize that the weather condition is the most important topic of discussion among the people here. 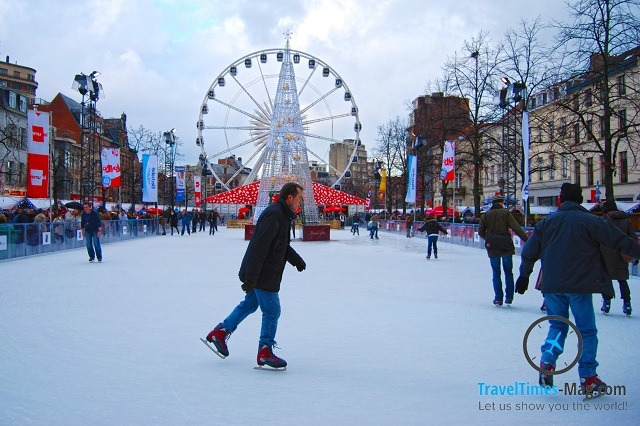 However, you will also be able to experience some of the unique cultural experiences in Brussels. 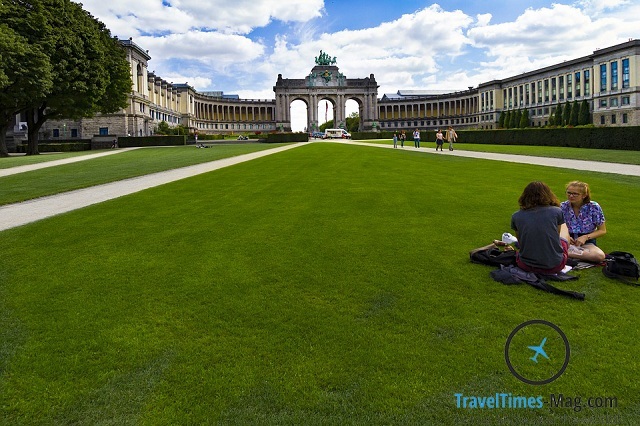 A Brussels tour will also provide you with the opportunity to spend some time in the vast green spaces. There are also a number of parks that are actually worth exploring here. 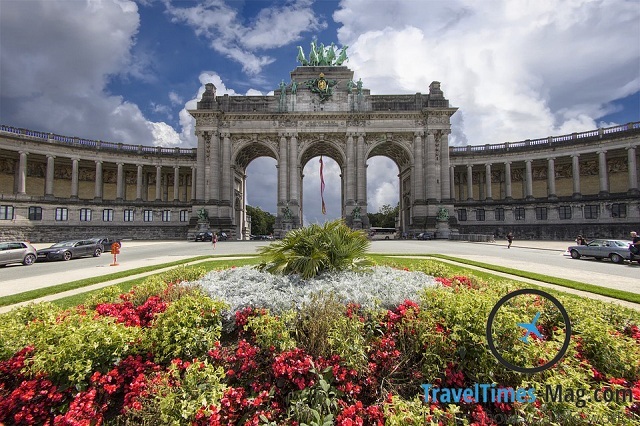 Getting to see the gorgeous Sonian forest is one of the best attractions of Brussels tour. This is an expansive and a dense forest that is there in the South-Eastern edge of Brussels. There are also oaks and European beeches present here. 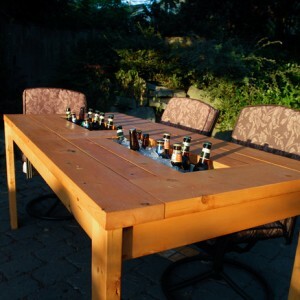 You can actually spend some wonderful time here during the afternoon sunset. Brussels tour will also provide you with the opportunity of a great shopping experience. Before going for a Brussels tour it is important for you to know that it has a great fashion culture. The fashion culture here can be best described as surreal, explicit and avant-garde. 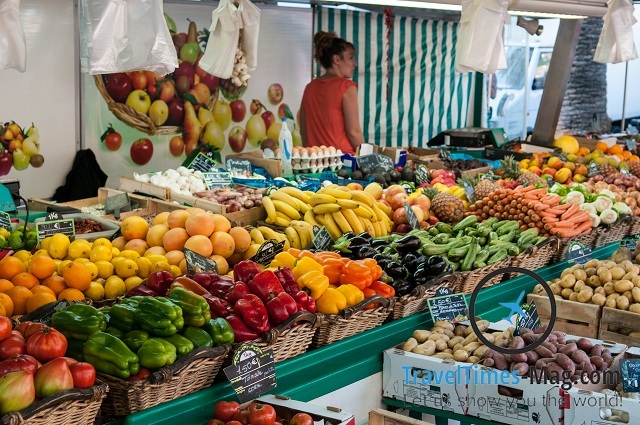 Brussels tour also gives you the opportunity to come across some of the excellent local markets. You can either enjoy the yummy local food here or hunt for the antique treasures. 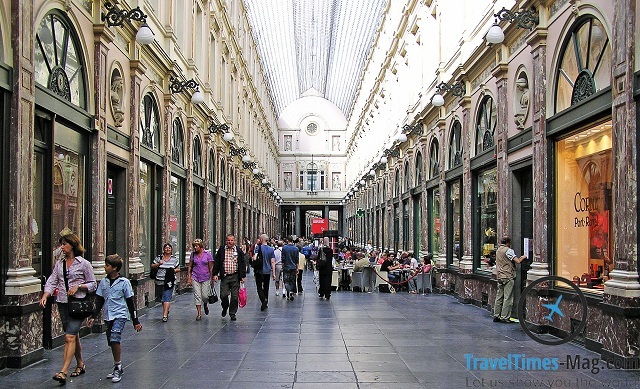 Brussels tour provides you with the opportunity to shop from some of the best open-air markets. 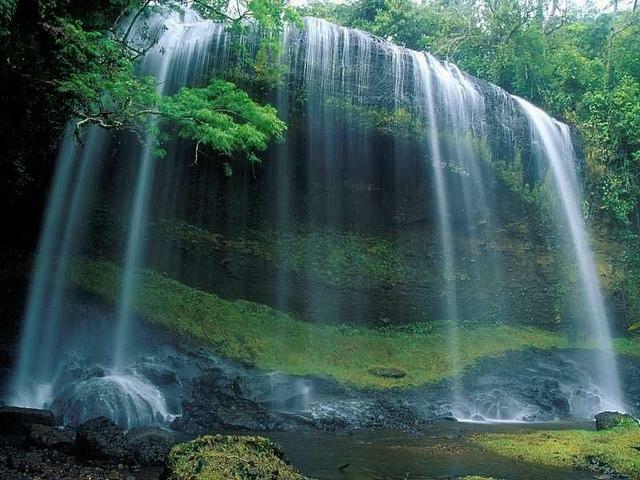 It is very much true that there are a number of very good holiday destinations in Europe. 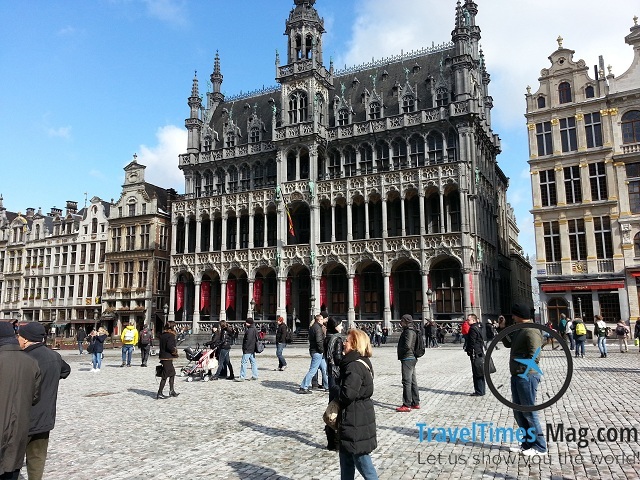 However, Brussels tour will surely provide you with an experience that is worth remembering.